A 2014 Allergan survey showed 75% of women age 18-65 want longer, thicker and darker eyelashes. It was that kind of overpowering response from market research that drove Allergan to bring Latisse to market. Latisse lash growth serum is an FDA approved treatment that clinically shows significant changes to lash length, thickness, and darkness within 16 weeks of use. Latisse is applied to the eyelash band every night before bed. Patients are able to apply contacts and or makeup the following morning. A box of Latisse can last one to two months. Upon discontinuation of treatment, eyelash growth is expected to return to its pre-treatment level. The main active ingredient is bimatoprost, which is a chemical known as a prostaglandin analogue. Prostaglandin analogues have been used for decades in glaucoma treatment. Since Latisse was released, there are other competitive eyelash enhancement products that are using synthetic versions of bimaprost. While most of the ingredients in competitor’s current formulations have no proof of efficacy, and no reputable medical studies relating to the eyelashes, amazingly they are just as expensive as Latisse. Revitalash was one of the first eyelash enhancers sold after Latisse came to market, but is now banned from sale after a lawsuit by Allergan. Eyelash Extensions are a new beauty trend that temporarily provides longer thicker lashes. Eyelash extensions are glued onto the lash band for enhancement. 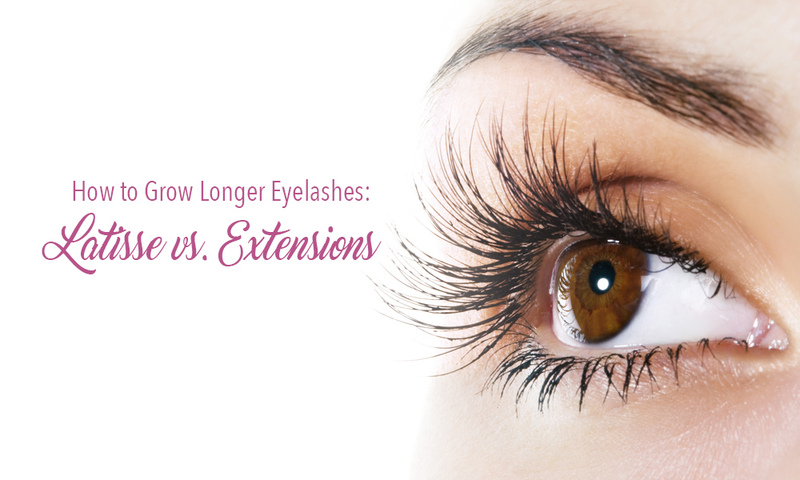 Lash extensions need to be refilled every 3-4 weeks. While using eyelash extensions, women are advised to avoid use of certain makeup removers, avoid lengthy amounts of time in water, and to avoid pulling or rubbing their eyes. The cost for eyelash extensions can be quite pricey as maintenance is required. Costs range from $200-$300 for the initial application and roughly $150 for maintenance. Beware of other companies that promise to help you grow you own lashes. Latisse is the only FDA approved eyelash enhancement available, with clinical studies proving that Latisse grows longer, thicker and more beautiful lashes that are all your own. For more information on Latisse in Toronto, visit Lasting Looks Clinic in Toronto. Are your eyelashes short and barely able to see them?? Stop wearing false eyelashes and grow your natural ones in as little as 2 months! Latisse is a formulation to enhance and darken your lashes. Come into Lasting Looks Clinic in Toronto to purchase Latisse. Stop dreaming about having fuller, longer and darker eyelashes. Latisse is a formula designed to enhance your natural eyelashes, with results in as little as 8 weeks and full results in 12-16 weeks. 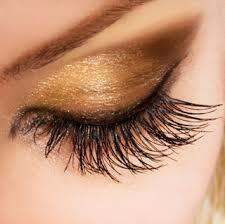 Latisse is different from over the counter eyelash products that condition and moisturize lashes. Latisse is a prescription formula clinically proven and approved to grow visible fuller, longer and darker lashes. Get the Lashes you’ve always dreamed of.